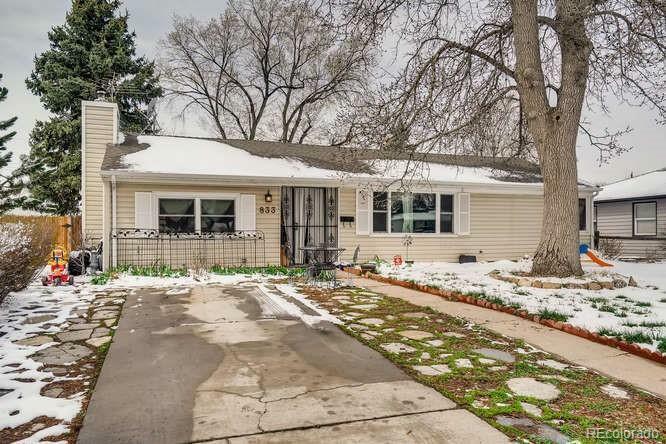 MLS#: 1985519 - Courtesy of Brokers Guild-Cherry Creek Ltd.
Great single family home with large yard and loads of charm. This home has tons of potential with hardwoods and an open floorpan perfect for entertaining! Large new backyard patio, garden area, workshop, and oversized 2 car garage. This is the home you have been waiting for!